Barrow Boys Brewing is winding down and, at the same time, fellow gypsy operation West City Brewing is making a comeback under different owners. The latter, which enjoyed success within its home patch in Melbourne's west, particularly with Footscray Ale, has been bought by Grand Ridge, who will be releasing Footscray Ale and Oaty Session Stout in cans. Meanwhile, despite making its way into bars, restaurants and bottleshops across Victoria and across state lines, the people behind Barrow Boys have decided to wind up the business. “I understand how hard it in the industry, particularly when you are starting now with such a saturated market,” says Eric Walters, closing in on three decades at Grand Ridge. Read our analysis of the challenges facing gypsy brewers today here. He said the social aspect of West City Brewing, one that helped foster a "very strong connection with people and the brand", appealed too. One of West City's founders, Bevan Dalziel, is set to help out with the relaunched brand, which will use the original recipes for both beers, with the intention to add new beers over time. A similar fate could await Barrow Boys Brewing, with the brand and IP remaining with the company's founders, even though the business will cease trading once current stock levels are exhausted. 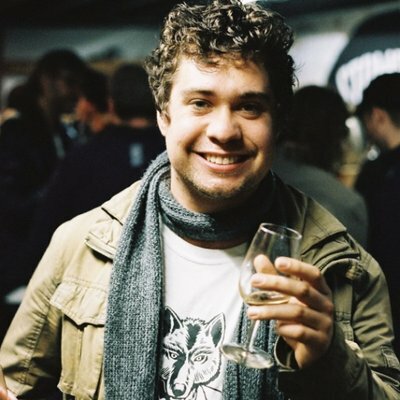 The business launched with several former Little Creatures employees involved. It brewed a series of well received core range beers and seasonals at various sites and planned to find a brewery home somewhere in Melbourne. At the end of 2016, Ash Hazell took up the head brewer role at Colonial in Port Melbourne and, earlier this year, another founding team member, Dean Romeo, left to join Felons in Brisbane. It left Rob Raffa in charge of day to day operations, who said a "big shout out is required to all the indie craft beer teams, punters and venues who have supported and partnered with us over the journey". On the recent decision, he says: "Despite some serious efforts to sort some alternative route to market strategies, Barrow Boys is winding down and will cease trading once current stock levels are exhausted. 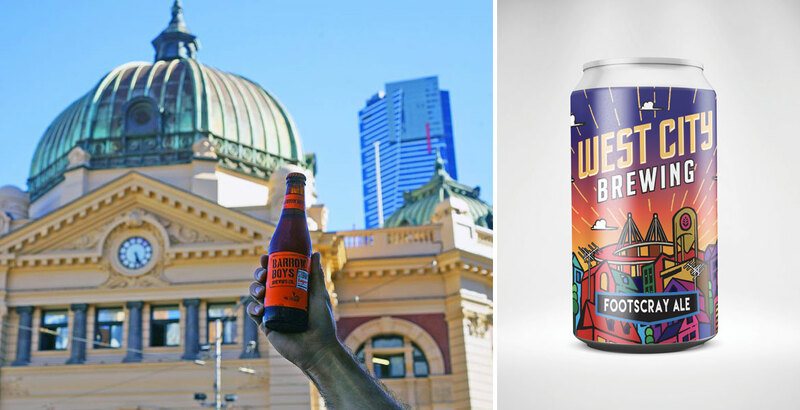 "We have enjoyed some terrific support from the local Melbourne beer community and the best advice I have at the moment is, if you see some [or our beer] on the shelf, support us again, grab it and give it a retry." 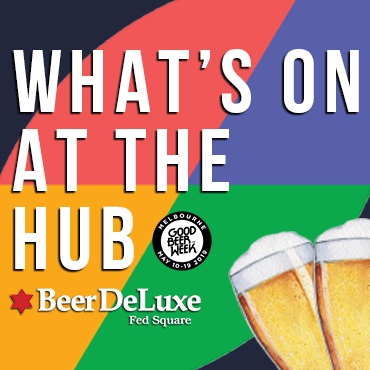 On the back of the announcements above, we spoke to two AIBA Champion Gypsy Brewer trophy winners and another Melbourne based gypsy operation about life in the beer world today. Head here for that article. Who Brews Hoppin' Mad Beers?